An extraordinary opportunity has now presented itself on Long Island’s picturesque North Fork as the historic, estate vineyard Bedell Cellars is now available for purchase. Spanning 95 acres, on 3 separate locations and including 5 different parcels of land, including residential property, Bedell Cellars is a pioneering, family owned winery in Cutchogue, NY about 90 miles east of Manhattan. Dedicated to quality and creativity in everything they do, with a deep commitment to sustainable farming, Bedell has hand-crafted their wines in small batches for 35 years using methods that define the regional style — artistically blending grapes grown in the area’s unique maritime terroir. 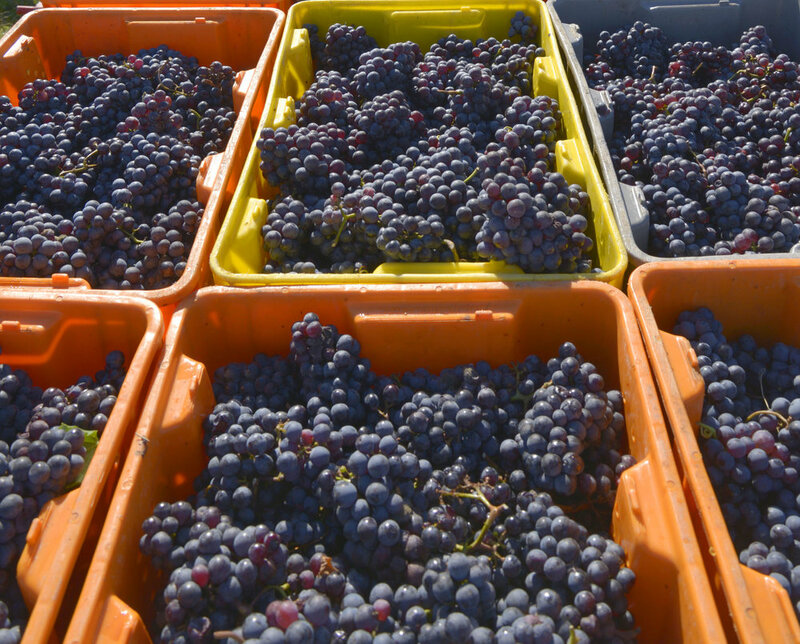 Every bottle of wine is produced from grapes grown on one of the Bedell properties. With a true vertical operation, their estate grown wines have achieved critical acclaim and awards. Numerous facilities dot the vineyard including an historic, fully renovated 4-bedroom cottage, the main 10,000+ SF winery which houses the Tasting Room, Wine Lab, Barrell Room, Fermentation Cellar, Bottling Line and offices plus an additional 4,000 SF annex which is the Events Pavilion, an agricultural barn for machines and case storage as well as another tasting room and events building on one of the separate locations known as Corey Creek. Bedell receives over 100,000 visitors each year for wine tastings and events including 25 weddings each summer with up to 200+ people. 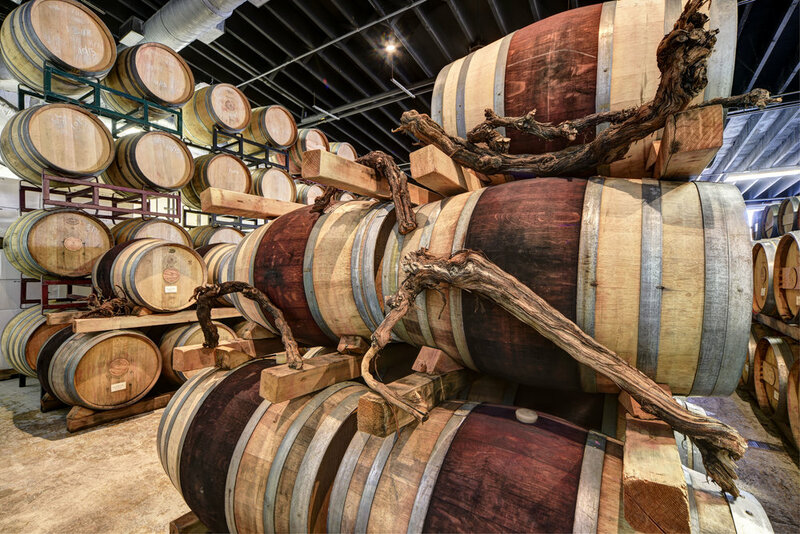 With a dedicated 2,000 member wine club and distribution to more than 12 states and over 250 restaurants in Manhattan, Long Island and the Hamptons, Bedell Cellars offers acreage, facilities, pedigree and versatility that seldom presents itself for sale. With a commitment to sustainable farming, we have hand-crafted our wines in small batches for 35 years using methods that define the regional style – Artistically blending grapes grown in our unique maritime terrior. The poet Robert Frost was right about forks in the road. The “one less traveled by” can make all the difference. As you near Long Island, you can either turn right for the Hamptons or make a left toward the North Fork. Turn left. You’ll find in Long Island’s rural wine country, with farm stands aplenty, a quiet small town feel, with some of the best food on the East End. Synonymous with luxury real estate in the Hamptons for more than 20 years. With over $2 billion in transactions, Gary DePersia is consistently ranked among the top producers in the Hamptons. In the 2016 REAL Trends & The Wall Street Journal list of America’s top real estate professionals, he was designated #22 nationally and #5 in the Hamptons by volume with nearly $200 million of transactions for the past year.